chateau savoie: Would you look at that? 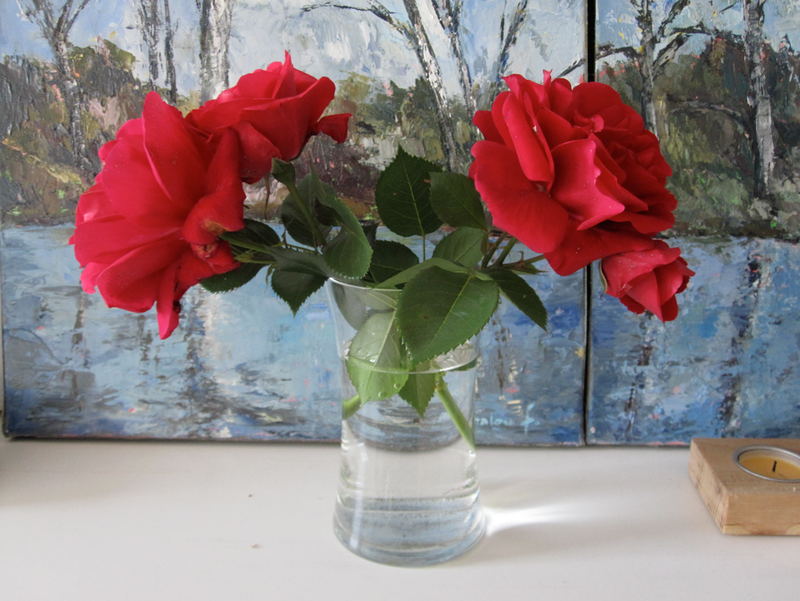 Beauteous roses from my friend M's garden. 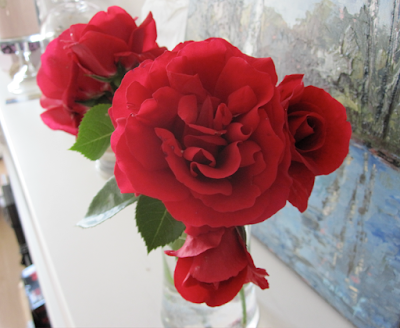 She has climbing roses all over the place and they are magnificent.